Lance Corporal Brynin, an Intelligence Corps soldier attached to 14th Signal Regiment (Electronic Warfare), deployed to Task Force Helmand in August 2013 as an intelligence analyst working for a Light Electronic Warfare Team (LEWT) within the Brigade Reconnaissance Force (BRF) of 7th Armoured Brigade. In the early hours of 15 October, the BRF deployed from Camp Bastion into the Nahr-e Saraj district of Helmand province to counter an imminent threat to both the Afghan population and the International Security Assistance Force (ISAF). Towards the end of the operation Lance Corporal Brynin’s section became the target of enemy fire. Together with a sniper and machine gunner of the BRF, Lance Corporal Brynin returned fire, but while extracting from the area he received a fatal gunshot wound. The troop rotation arrangements outlining the tour lengths for deployed UK personnel in Afghanistan between now and the end of UK combat operations in 2014 have been announced today. 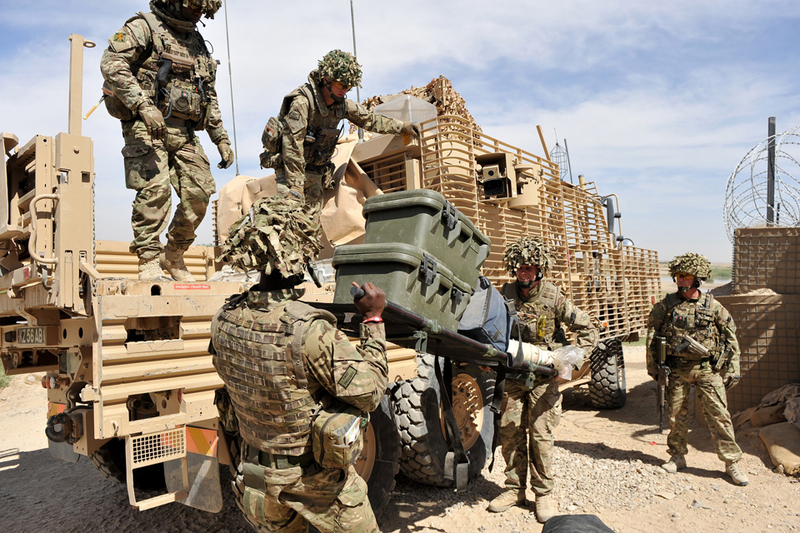 The new arrangements are designed to ensure that we maximise force protection for our troops during drawdown, while also delivering to the Afghan National Security Forces the support they need throughout a critical transitional period. 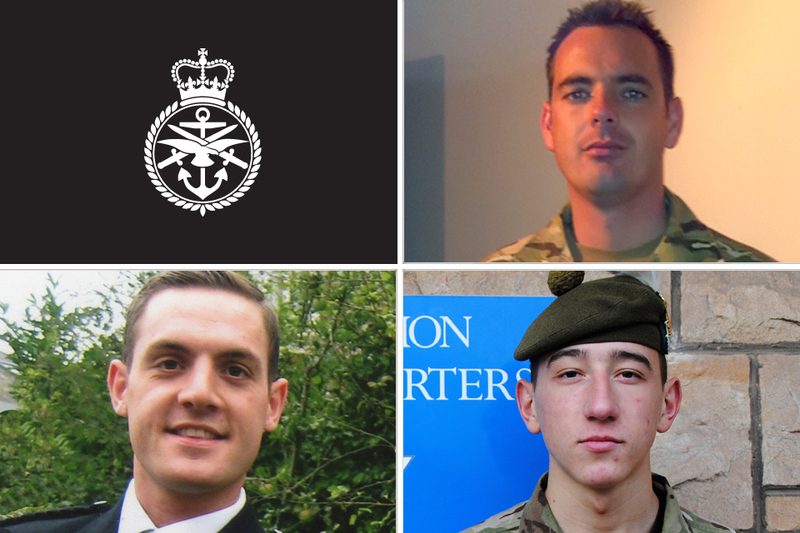 It is with great sadness that the Ministry of Defence must confirm that Corporal William Savage and Fusilier Samuel Flint, both from 2nd Battalion The Royal Regiment of Scotland, and Private Robert Hetherington, from 7th Battalion The Royal Regiment of Scotland, died of injuries sustained in Afghanistan on Tuesday 30 April 2013. 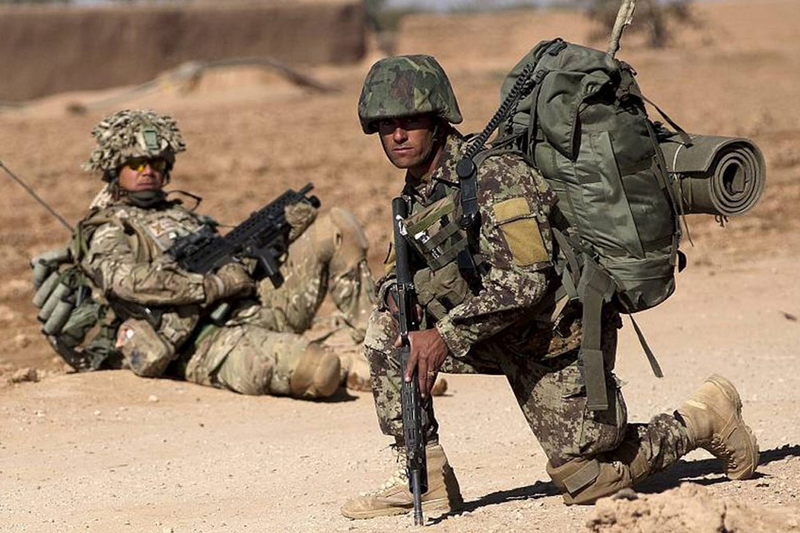 The soldiers were part of a patrol travelling along Route 611 between Forward Operating Base Ouellette and Patrol Base Lashkar Gah Durai in the Nahr-e Saraj district when their vehicle was struck by an improvised explosive device. They were evacuated by air to the military hospital at Camp Bastion, where it was confirmed that they had been killed in action. A Royal Navy reservist has created a hit radio programme in Helmand province inspired by BBC Radio 4′s popular soap opera ‘The Archers’. 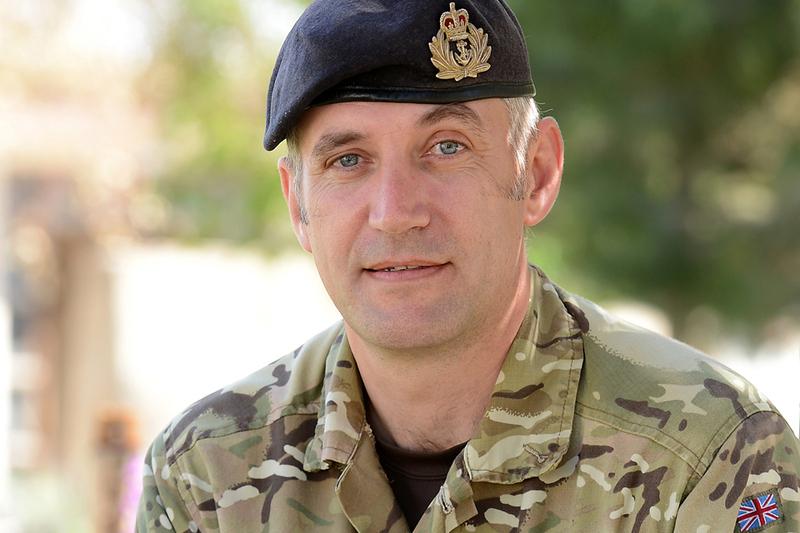 Lieutenant Jo Nicholson has put his farming background to good use while deployed in Afghanistan by creating ‘Crops and the Farmer’ – the show is broadcast in Pashto on Radio Tamadoon and provides advice and tips for Afghan farmers. Radio Tamadoon is a community radio station run by ISAF for the local people of Helmand, presented by local Afghan DJs. Working as an Afghan Engagement Specialist in Headquarters Task Force Helmand in Lashkar Gah, 42-year-old Lieutenant Nicholson recognised the potential for a farming programme in Helmand, where the economy is based on agriculture. 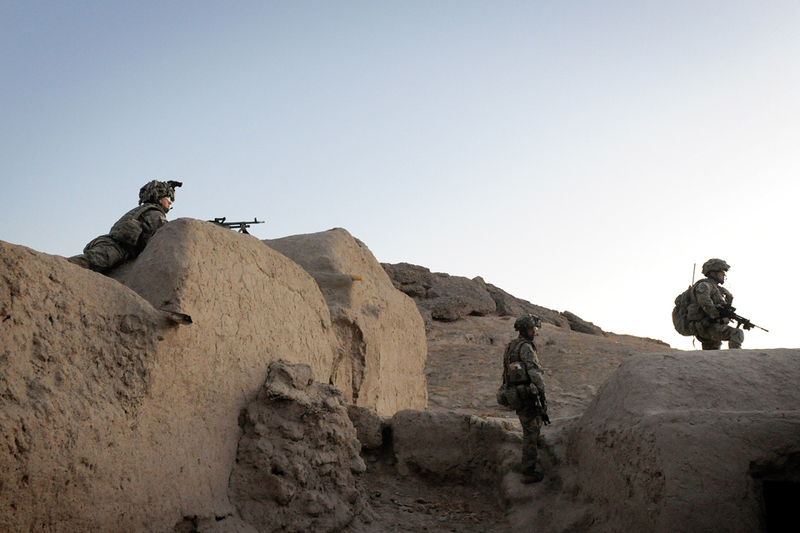 The latest round-up of news from British Forces in Afghanistan. The Week in Afghanistan is shown on BFBS1 every Sunday at 0900hours UTC. 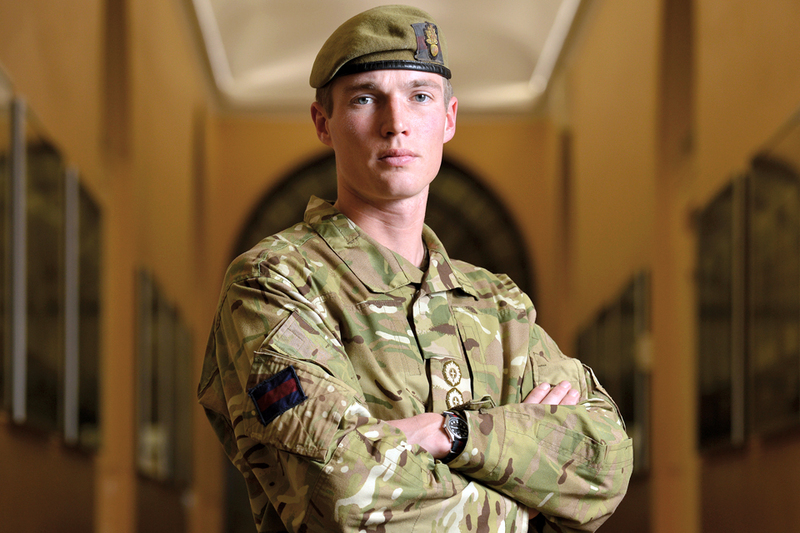 Military Cross winner Captain Michael Dobbin, from the Grenadier Guards, talks about his experiences in Helmand during Operation Herrick 16. I’m single, 28 and from Reigate, if that’s my ‘Blind Date’ starter question. But after the introductions he quickly gets down to business, explaining the events that singled him out in last year’s summer fighting in Helmand province. He speaks as only a polished British officer can: clearly, factually precise and dispassionately. He would rather speak of the actions of his team than of himself, and, when he does, it’s with pride and admiration. The Army’s 1st Mechanized Brigade has taken command of Task Force Helmand in southern Afghanistan marking the start of Operation Herrick 18. 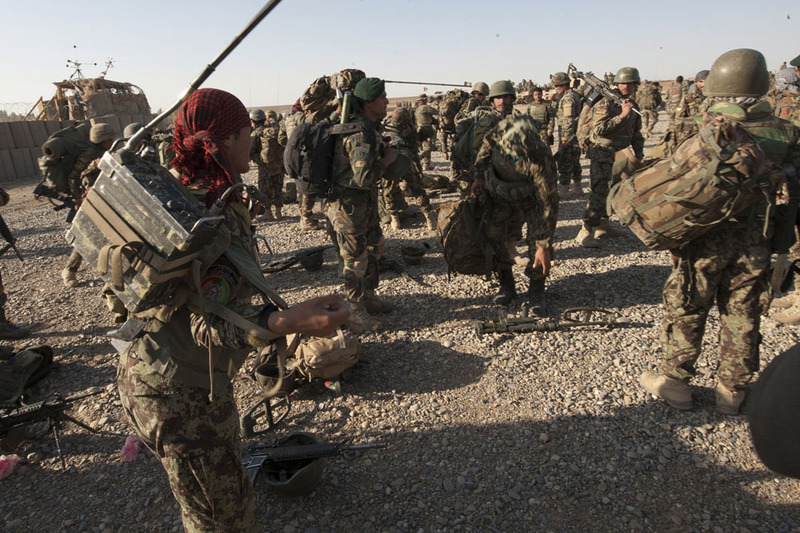 Over the next 6 months the incoming brigade will support the Afghan National Security Forces (ANSF) as they lead the security of Helmand province; advising and training as well as providing important enablers such as medical evacuation, aviation and surveillance capabilities. 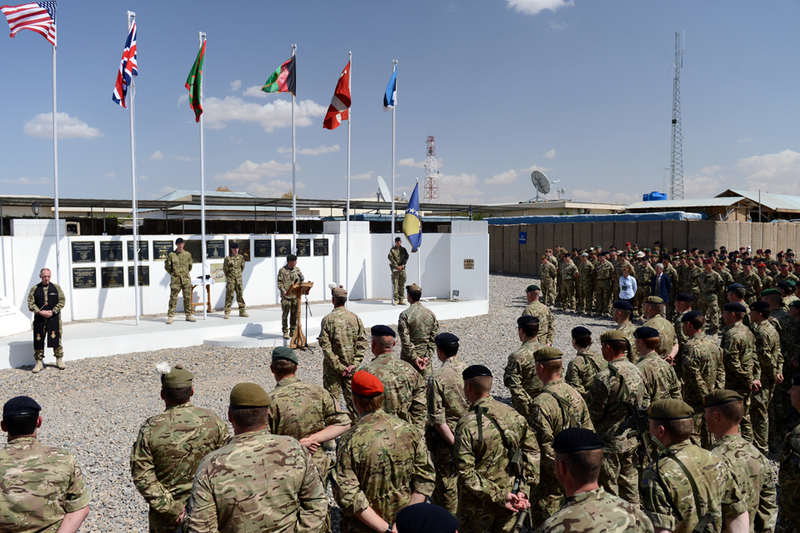 In a short ceremony in front of British, Danish, Estonian and American partners at the headquarters of Task Force Helmand in Lashkar Gah, Brigadier Bob Bruce, Commander of 4th Mechanized Brigade, formally handed over to Brigadier Rupert Jones, Commander of 1st Mechanized Brigade, officially marking the start of the Operation Herrick 18 deployment.